Specification: 18G, 19G, 20G, 21G, 22G, 23G, 24G, 25G, 26G, 27G. The coloured hub permits to identify the diameter of the needle. Gauge: 18G, 19G, 20G, 21G, 22G, 23G, 24G, 25G, 26G, 27G. 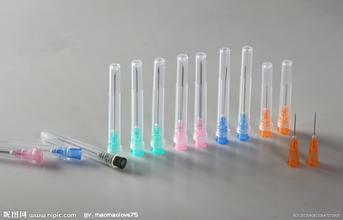 Needle protector made of transparent polypropylene, medical grade. 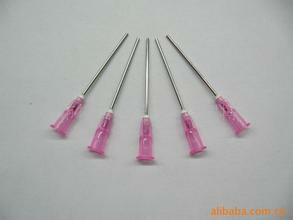 Needle hub fixing by epoxy resin. Packing: Blister medical grade paper, plastic film.